1. 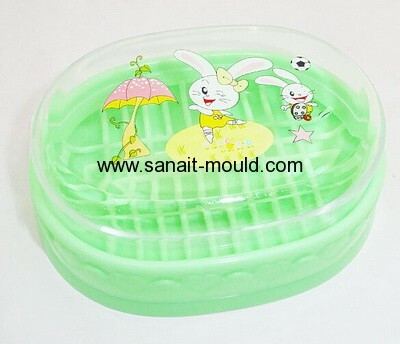 Professional plastic injection mold manufacturer. 4. Single / multi cavity. 5. 15--60 HRC hardness steel.